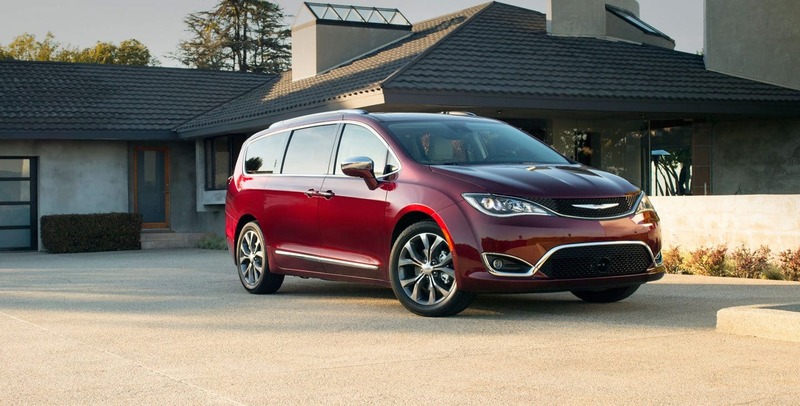 Have you been scouring the market for a new minivan? Two of the top minivans for 2018 would be the Chrysler Pacifica and the Toyota Sienna. Have you had a chance to compare them yet? This review can do it for you! In 2018, the Pacifica comes with an all-new entry level trim, new standard equipment, some incredible technology updates, and many additional standalone options for further customization. New on the Sienna in 2018, would be the addition of a few new updates and the previous Safety Sense package coming standard on all trims. As you can see, both are excellent options, so read on to learn more. The Chrysler Pacifica can be found with two engine types. The first engine is a 3.6-liter V6 with an EPA estimated fuel economy of 18 miles per gallon in the city and 28 miles per gallon on the highway. The second engine is a hybrid 3.6-liter V6 with dual-electric motors and a 16 kWh battery. The EPA has given this engine a fuel economy estimate of 84 MPGe. Both engines are matched to a nine-speed automatic transmission that is perfect with smooth shifting capability. The Pacifica is a front-wheel drive vehicle. The Toyota Sienna is available with only one engine under its hood. This engine is a 3.5-liter V6. This engine was given an EPA estimated fuel economy of 18 miles per gallon in the city and 24 miles per gallon on the highway. The only transmission options is an eight-speed automatic. The Sienna is available in either front-wheel drive or all-wheel drive. 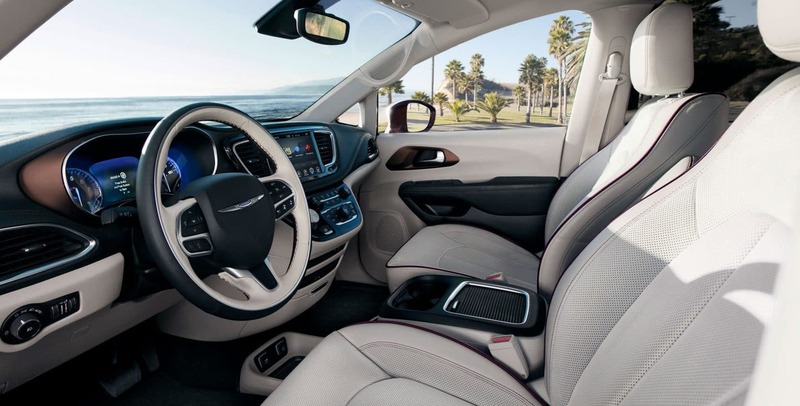 Six trim options are available to the Pacifica. Even the base trim is fully loaded with quite a few luxury items and of course many standard safety features. 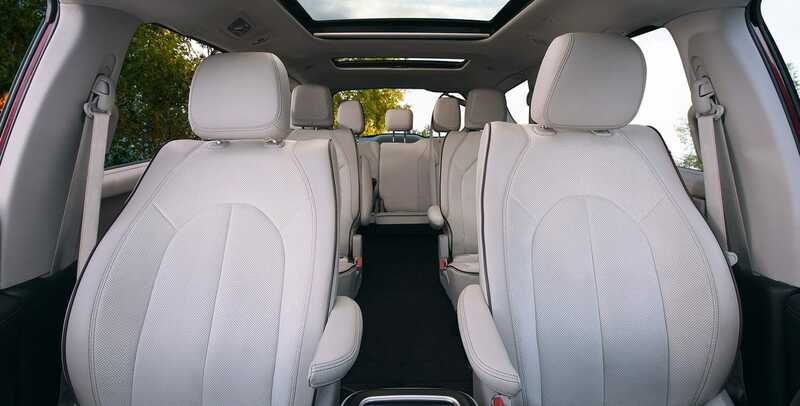 Each step up in trim level simply adds more to the capability and luxury of the vehicle. There are also many packages available early on that can help you further customize without going out of your way to pay even more for an upper trim level. Most of the levels can easily be customized with packages as well. The Sienna is offered with five trim levels. The base trim level does have quite a bit of standard features to keep you going strong, but the rest of the trim level can add only a little bit extra from the previous trim and have no packages for customizing. You only get a few package choice at the very top trim levels. These packages add very little except for some driving aids and a sunroof. It can be frustrating on your wallet if you were dead set on many of these driving aids. As many of them are only available with packages on the upper trim levels. Overall, the Pacifica is better on fuel mileage, offers more choices, and can be much easier on the wallet if you have specific features that you want/need. The Sienna simply isn't as easy to work with and can cost you much more not just up front, but in the long run as well, with all those trips to the gas station.